When it comes to roof repairs, don’t let unscrupulous operators take advantage of you. Contractors continue to work through the roof repairs left by Hurricane Irma, an issue that leaves open to potential for unscrupulous operators to take advantage of the situation. Silver said Florida’s robust construction market had created high demand for roofers even before the hurricane. As at any time a natural disaster strikes, some unscrupulous operators are taking advantage of homeowners in need of help with roof repairs. But there are some things homeowners can do to protect themselves. A reputable contractor should have folks who will vouch for them. 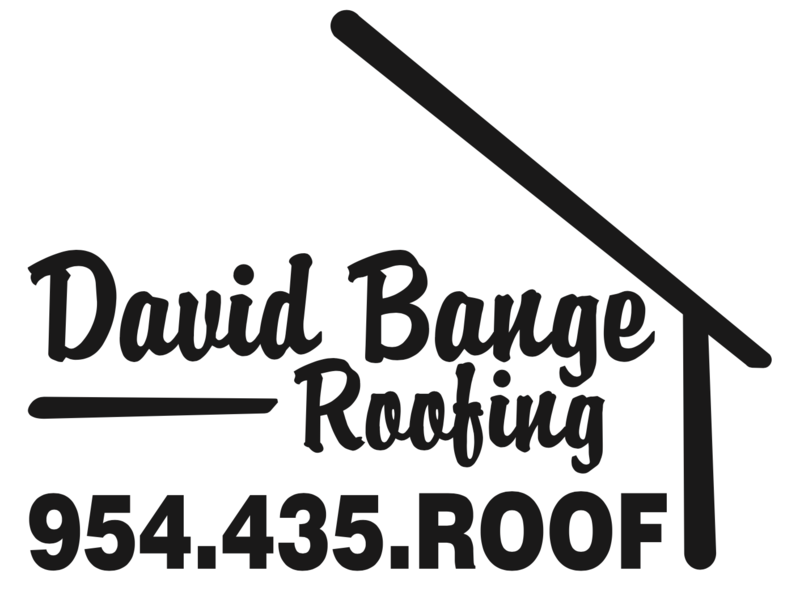 For instance, at David Bange Roofing, we take pride in the many referrals and letters of appreciation we receive from satisfied customers. That’s the kind of attitude you should be looking for when it comes to your needs. One way to avoid fly-by-night operators out to take advantage of your misfortune is to be sure your working with a company that has the proper credentials. 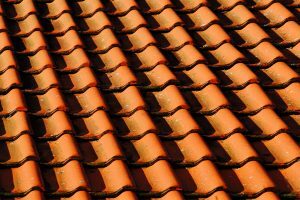 Your roofer may be willing to take care of some of the paperwork to get you insurance claim taken care of. But that doesn’t mean you shouldn’t keep in touch with your insurance company. “Call your insurer to verify they’ve talked to the roofer. And don’t pay the roofer any upfront money with the promise by the latter that an insurance check will be soon arriving in the mail to cover that down payment,” Florida Today writes.